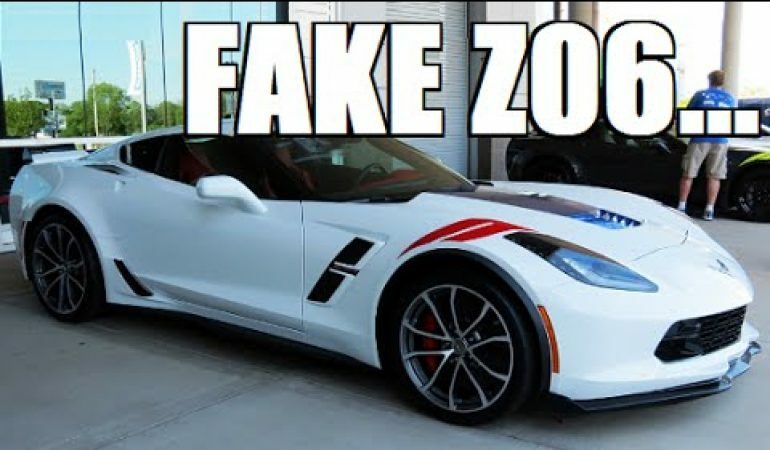 2017 Corvette Grand Sport... A $65,000 FAKE Z06? If you want the little more exclusivity and performance than the stock C7 Vette can deliver, but you don’t need the face melting horsepower or the high sticker price of a Z06, then the Grand Sport might be perfect for you. The Grand Sport melds the suspension and aero bits of the Z with the engine and transmission of the base Vette, and the product is the best $65K sports car money can buy. 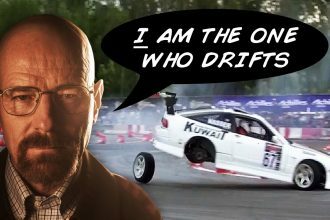 Street Outlaws Daddy Dave Showcases The Goliath 2.0!